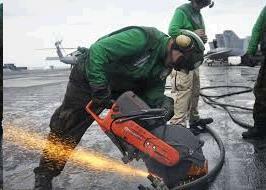 CONCRETE SAW 14 INCH GAS HUSQVARNA Rentals Ft. Collins CO, Where to Rent CONCRETE SAW 14 INCH GAS HUSQVARNA in Ft. Collins, Wellington, Greeley, LaPorte, Loveland, Windsor CO and all of Northern Colorado. 2-cycle engine, 2-cycle fuel included in the rental price. 50-1 mix. 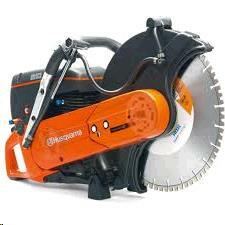 Will use a 12" OR 14" blade, with a one inch arbor. 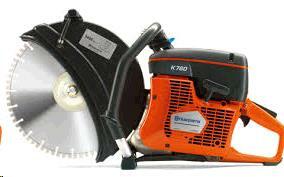 * Please call us for any questions on our concrete saw 14 inch gas husqvarna rentals in Fort Collins, Wellington, Greeley, LaPorte, Loveland, Windsor CO and all of Northern Colorado.